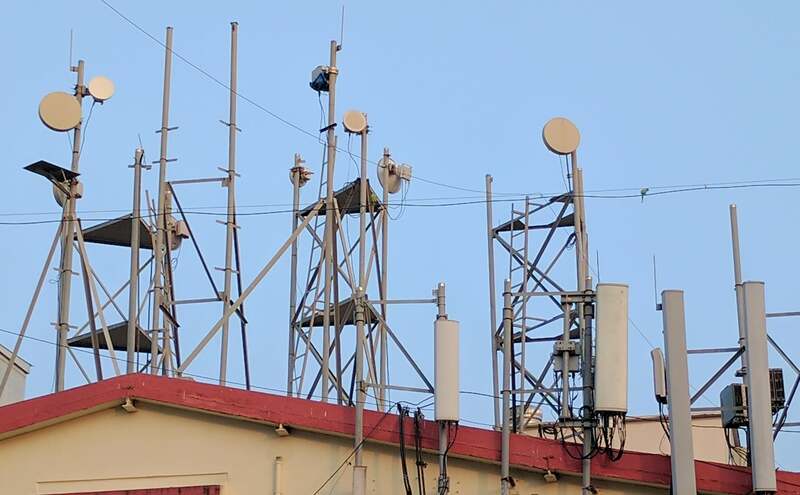 BSNL (Mysuru), in favour of the digital authentication process, has ditched the conventional way of getting a new mobile connection. Instead of verifying the hard copies of documents (address proofs or ID proofs), the telco will now make use of biometric data (computer image processing or digital fingerprint analysis) and Aadhaar number to do the same to provide its potential customers with new connections. He had also mentioned that the telco is highly focusing on escalating its optical fibre network services to customers (which delivers high-speed broadband ranging between 256Kbps and 100Mbps as cited on BSNL’s website). He had also shed some light on the installation of Wi-Fi hotspots in and around Mysuru Palace — a tourist destination. Reportedly, BSNL is planning to install seven Wi-Fi hotspots in the palace and surrounding places. After the Mysuru Zoo, the Palace will be BSNL’s second Wi-Fi zone, he added. BSNL has recently launched the ‘Apoorva’ prepaid plan for its Karnataka subscribers. The tariff plan comes as a replacement for the ‘New Amogh’ plan and applies to the users who’ve ported from other networks as well. The new ‘BSNL Apoorva’ plan offers 50MB of 3G data and 30 minutes of Local/STD calls to any network with a validity of 180 days from the day of recharge. After subscribing for this prepaid tariff plan users will be charged at 38p/minute for Local, STD, and landline calls within the network and 48p/minute for Local and STD calls to other networks. Also, under this plan, Local and National SMSs will be charged at 25p per message irrespective of the network. Other benefits include full usage value on top-ups of Rs. 500, Rs. 1,100. Rs. 1,500, Rs. 2,000, Rs. 2,200, Rs. 2,500, and Rs. 3,000. This promotional offer is already in existence and will be available until January 21, 2017.